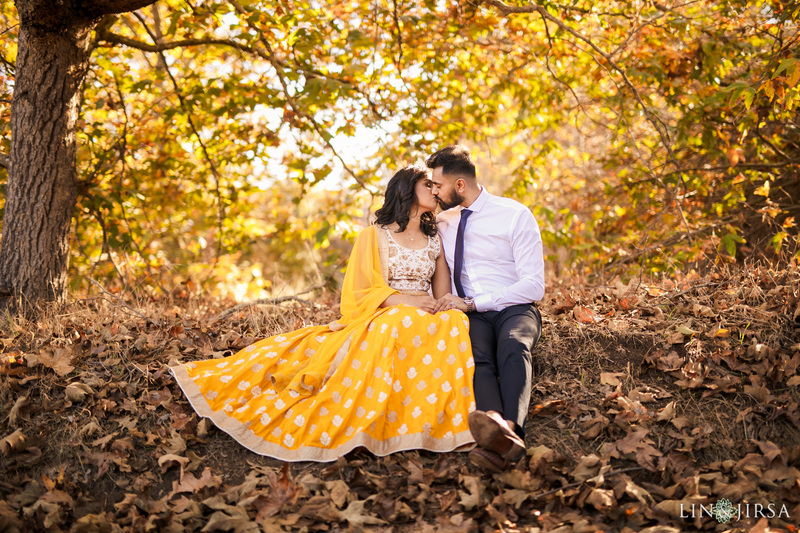 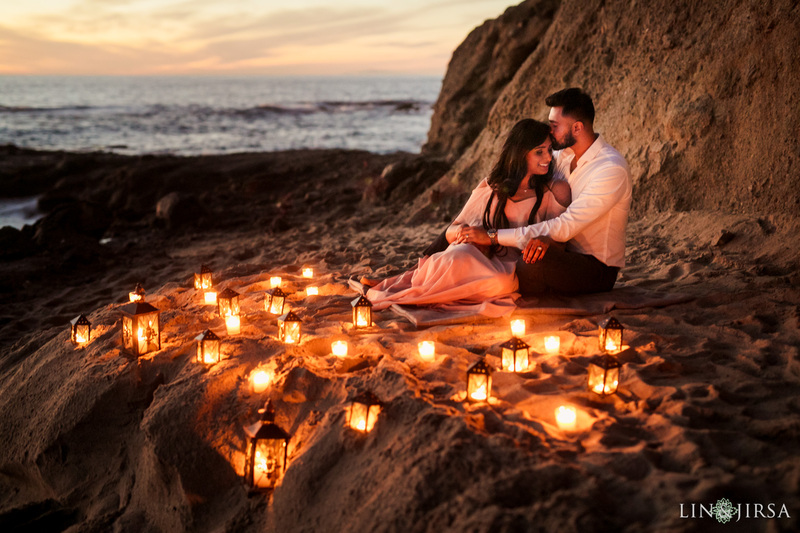 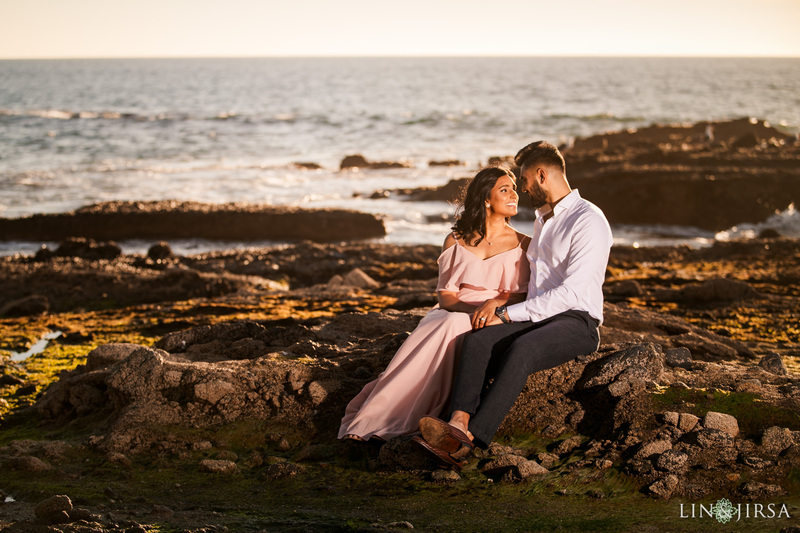 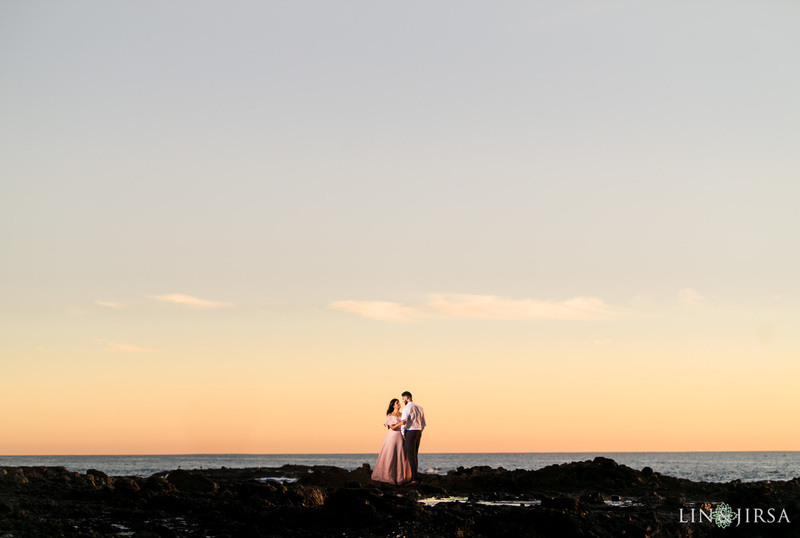 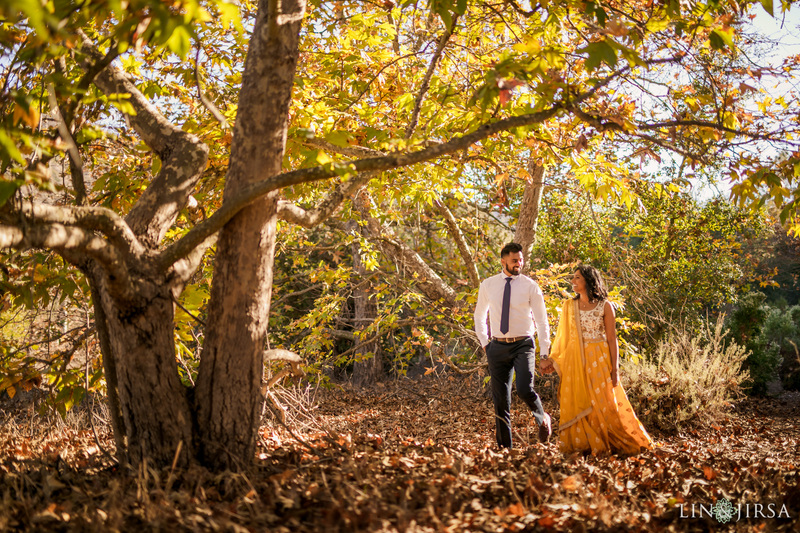 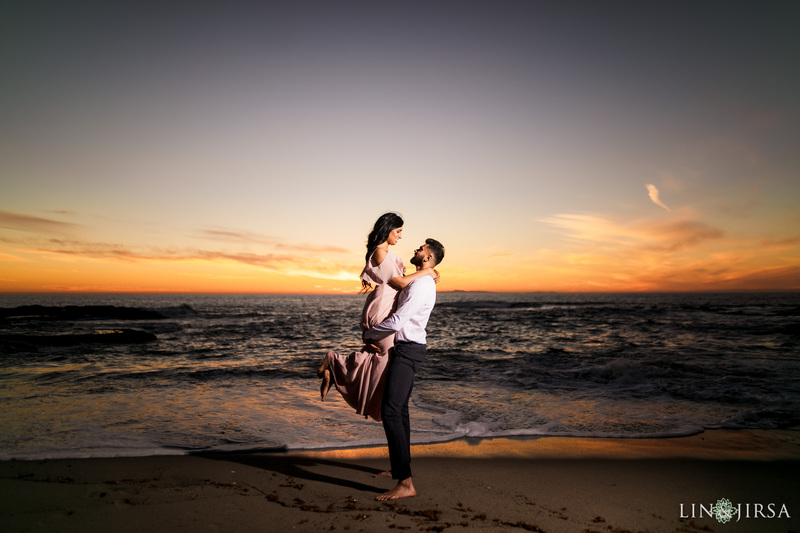 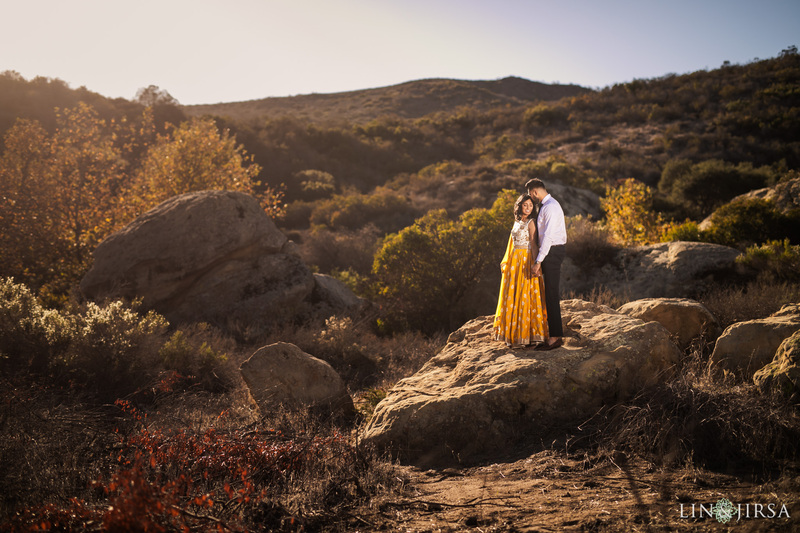 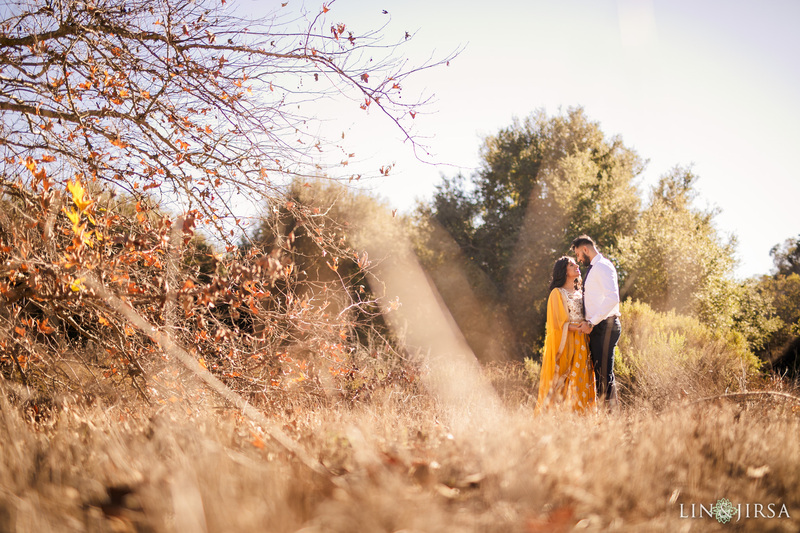 Please enjoy this beautiful Orange County post-wedding session featuring Beena and Jay. 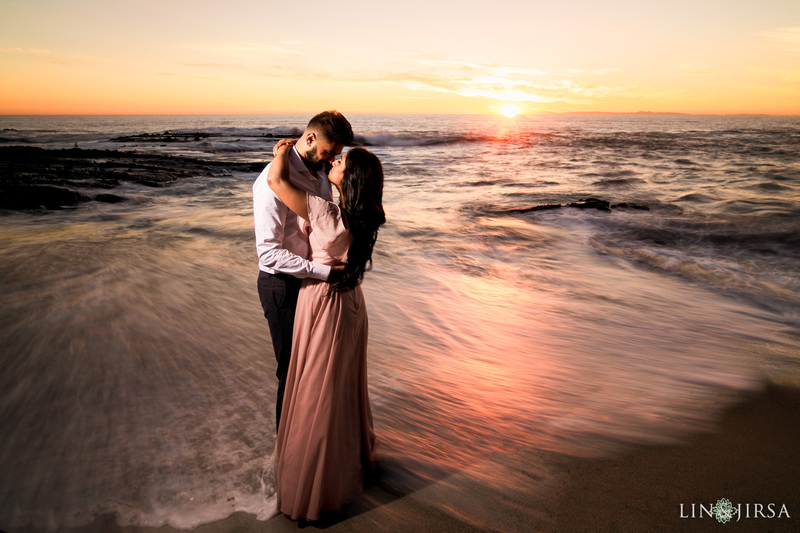 Be sure to follow us on our Facebook and Instagram for updates and the latest with LJP! 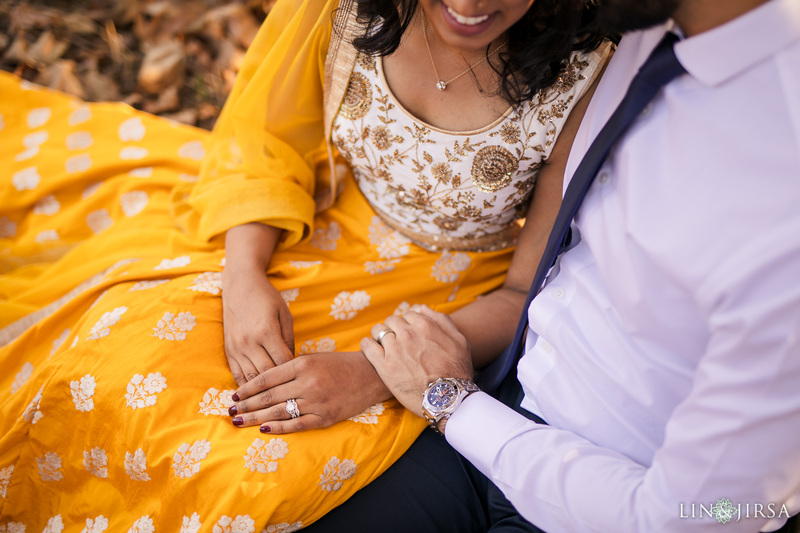 Also, click here to see Beena and Jay’s gorgeous wedding in Baltimore!